Finding ample storage space can prove to be a difficult task, especially when you have children and/or limited space. When it comes to our household, toys and bulky winter clothes seem to take up too much space. So finding an easy, convenient way to store them is a must! Packaways are the perfect storage solution. They fold flat for convenience when not in use, simply slide them under the bed or into the back of the closet. When you need a durable storage box, simply press the opposite corners and the bottom automatically folds and locks into place! Whether you're packing up season clothing, toys, books... Packaways are perfect. They even have a dry erase, wipe away panel that you can easily label what is inside each storage box. When you take those items out and replace them with something else, just wipe off and label again! Packaways are proudly made in the U.S.A. from durable corrugated plastic, so they are durable and made to last through use after use! 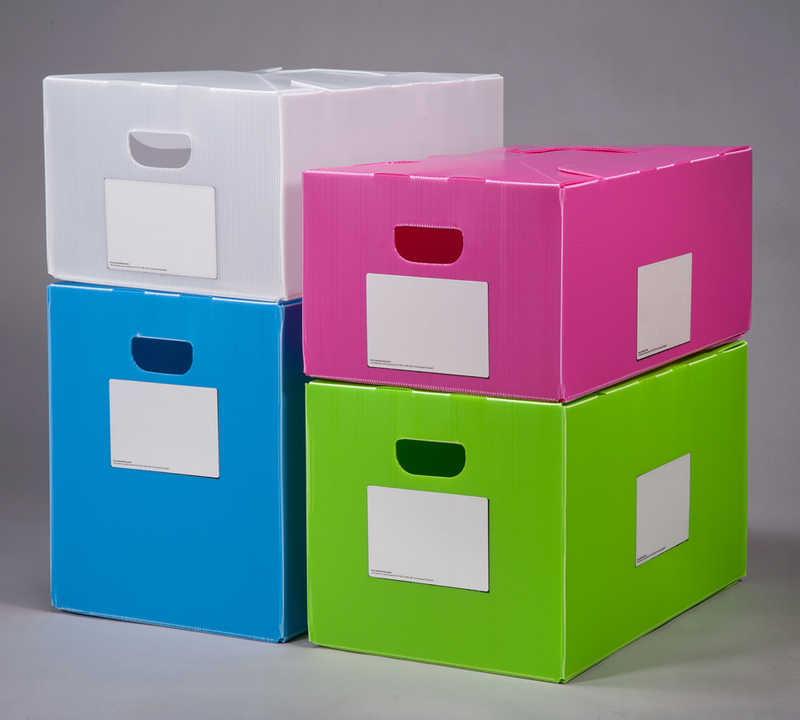 Available in 5 different sizes, they have the perfect storage box for your needs! I also love that they come in a variety of colors, making it easy to sort items. Household, clothing, toys, the uses are endless. Perfect for kids, teens and adults! I received one or more Packaways Plastic Storage Boxes mentioned above for free using Tomoson.com. Regardless, I only recommend products or services I use personally and believe will be good for my readers. 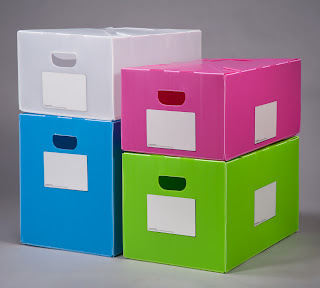 These storage boxes are really cool. I love that they are collapsible for easy storage when not being used. Brilliant and what a space saver!